Well, there’s one person offering cover for embattled Virginia Gov. Ralph Northam. The Democratic governor has been stacking sandbags all weekend, resisting calls to resign after a racist photo on his yearbook page was revealed. It shows two men in racist attire. One is wearing blackface while the other is in a full-blown Ku Klux Klan outfit. 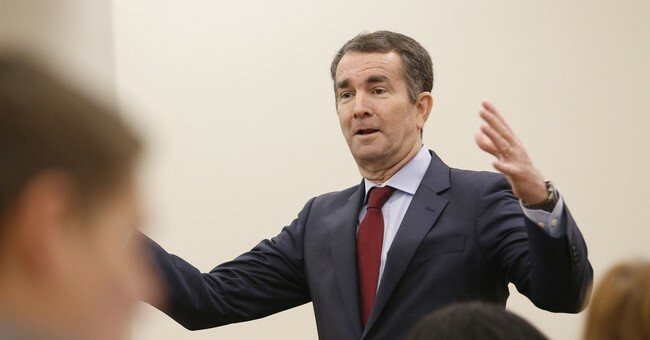 To make matters worse, Northam admitted to being in the photo on Friday night in an official statement, which did not specify which character he was in the picture.